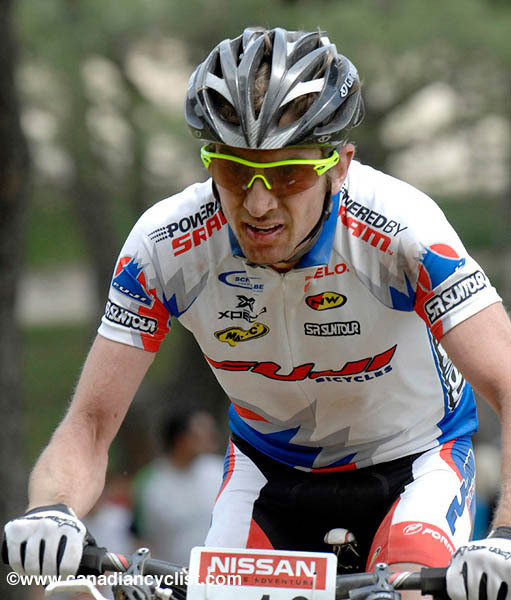 Seamus McGrath, a two time Canadian Olympian, will head the Future Stars Cross Country Mountain Bike Camp for competitive rider 13 to 17 years of age on June 10-12. The program will cover all aspects of mountain bike competition, including race strategy, race style workouts, technical trail riding, core strength workouts, and nutrition and endurance riding. McGrath was a 14-time Canadian National Cycling Team Member and two-time Commonwealth Games Medalist. The camp will be limited to 30 riders and include 10 hours of riding and 2 1/2 hours of dry land training. To register, contact Future Stars Camps at 778-229-1261 or futurestars@telus.net.